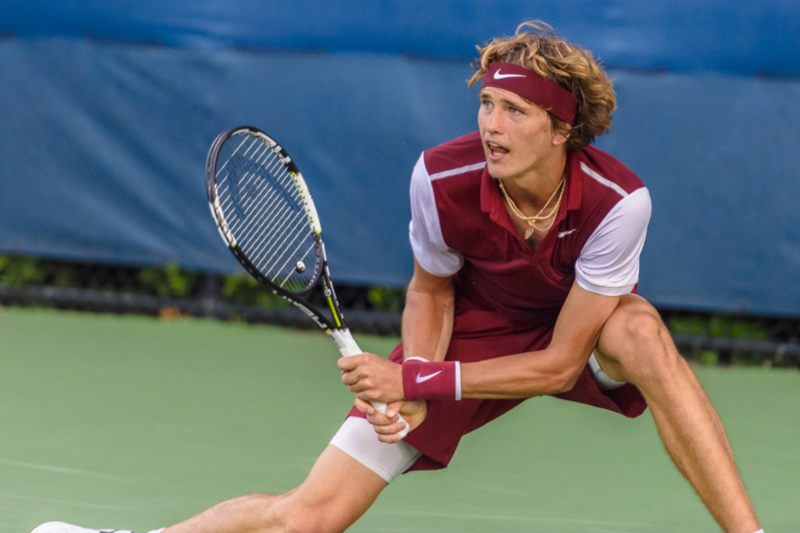 Those who follow tennis would that Alexander Zverev has made his way to the fourth spot in the ATP rankings, owing to how the likes of Andy Murray, Novak Djokovic and Rafael Nadal had been going through their own injury scares. When you take this into perspective, the fourth spot does not appear to do justice to Zverev’s caliber, considering how he should be featuring much, much lower on the rankings, especially in light of his latest statement. According to Alexander Zverev, he was glad to not have been drawn in the same group as Rafael Nadal, in the Monte Carlo Masters, considering how he had been defeated by Nadal in the Davis Cup. The reason that Zverev gave to back his statement comprises of how he believes Nadal to be the best tennis player to ever grace the clay court. With such an attitude, it’s no surprise that Zverev has lost the final in Rome in the manner that he has—straight sets. If Nadal was in his usual fire breathing, a case COULD have been made for backing Zverev’s claim of fear. However, when you consider that Nadal had been out of the court since his hip injury in October, you have got to say that Zverev should have been begging the stars to let him come up against Nadal as early in the competition as possible. If Zverev is afraid of a Nadal who is just returning from a serious injury, you have got to say that he does not deserve the title of the world’s fourth ranked tennis player, at all. Moreover, Zverev felt that he and Nadal will meet in the finals. Well, we all saw what happened in Rome, didn’t we? Zverev was out of his depth when in the same court as Nadal. Fortune certainly never favors the fearful and those who CHOOSE live under someone’s shadow, even if that someone is as great as Rafael Nadal! Next Next post: Why Do Serena and Roger Have A Problem With The Dope Tests?